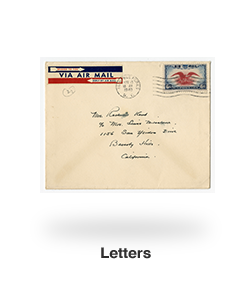 The bulk of the correspondence is from Kent to his second wife, Frances, and her sister Kendal Milestone from the 1930’s through 1970. 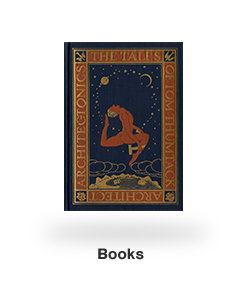 The correspondence along with the ephemera is at the library. 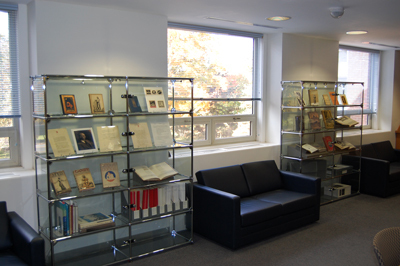 Of the prints, 11, mostly wood engravings, are in the library, while 4 lithographs and one original drawing are at the gallery. 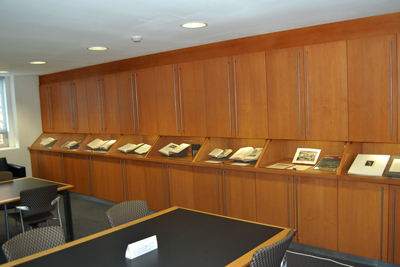 The books are individually cataloged on the library’s catalog but are also listed in the accompanying finding aid for reference. 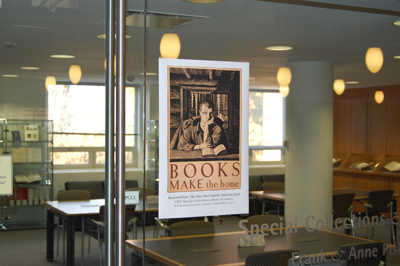 The library’s Kent collection will be on exhibit in the Frank and Anne Piskor Special Collections Reading Room in conjunction with a major exhibition at the Richard F. Brush Art Gallery: Rockwell Kent: The Once Most Popular American Artist from October 15 through December 15, 2012. Rockwell Kent (1882-1971) was born in Tarrytown, NY and spent much of his early life in and around New York City. In his late teens he studied painting with William Merritt Chase. He studied architecture at Columbia University before withdrawing to become an artist. Painters Robert Henri and Abbott Thayer were later teachers. His first solo show was in 1907 in Manhattan. 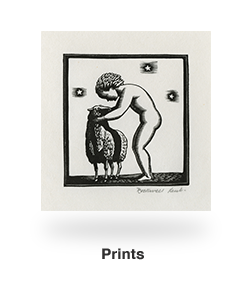 The Rockwell Kent Collection, 1914-1971 is housed in St. Lawrence University's Special Collections and Vance University Archives. 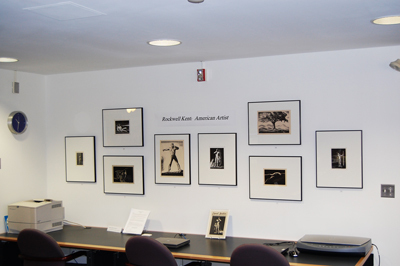 The photographs below show Rockwell Kent Exhibit in the Reading Room, Owen D. Young Library, St. Lawrence University.